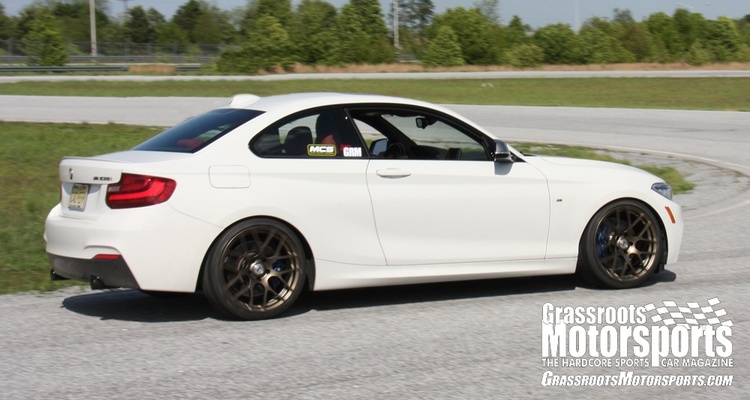 After driving an M235i around for one of our new car reviews, we decided we just had to have one as a project car. 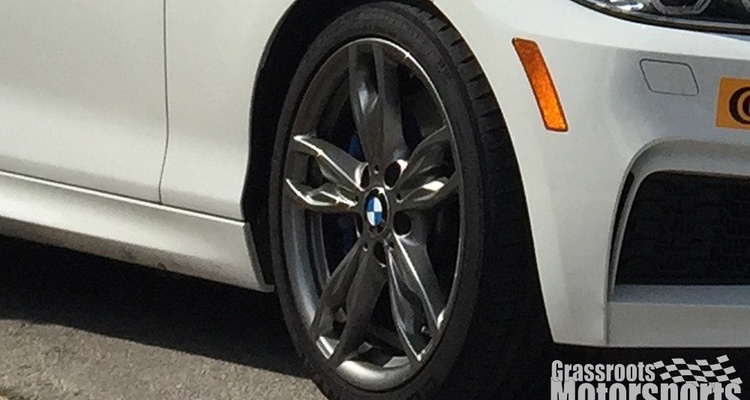 We picked this one up straight from BMW. 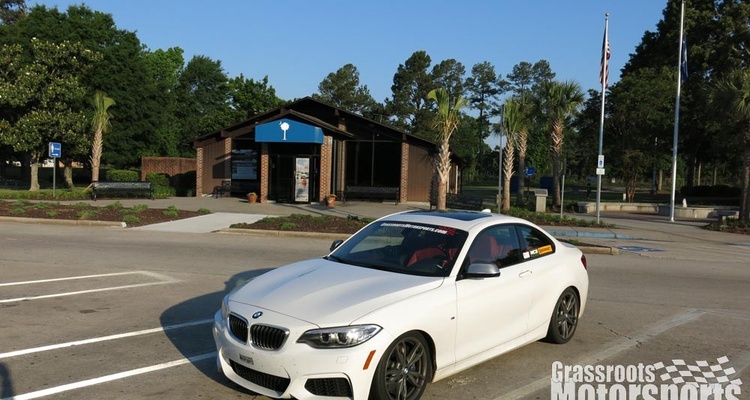 James Clay drove it around and showed us how to BMW like a pro. This will be a good one. Sometimes cars break, even new ones. 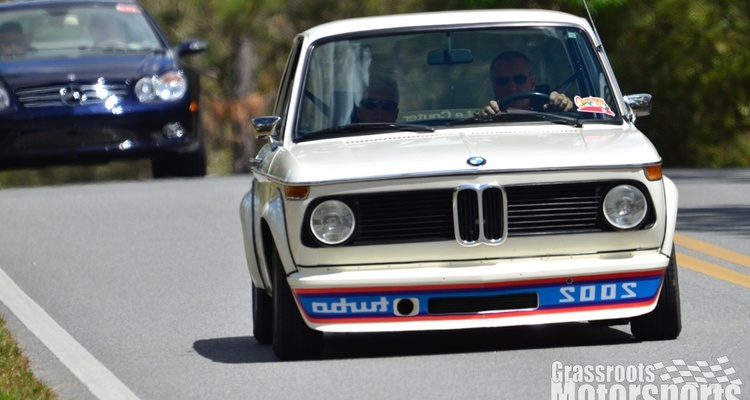 We turn our BMW's knobs to eleven. 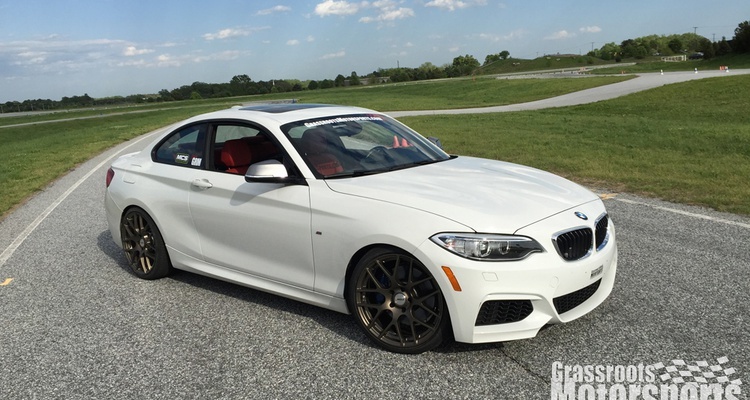 We take our M235i and its new wheels to a track day. 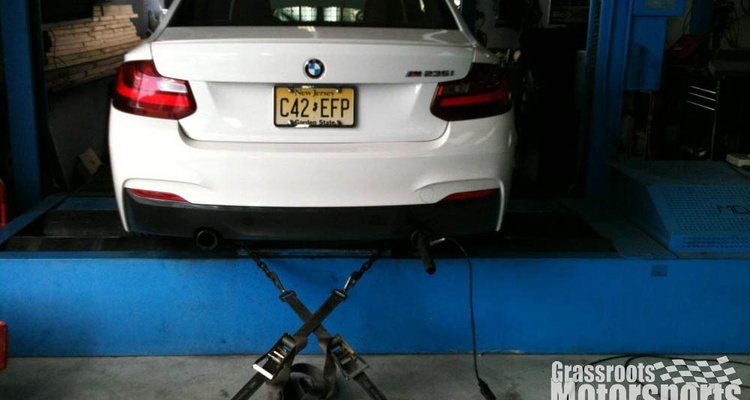 We bolt more grip onto our M235i. 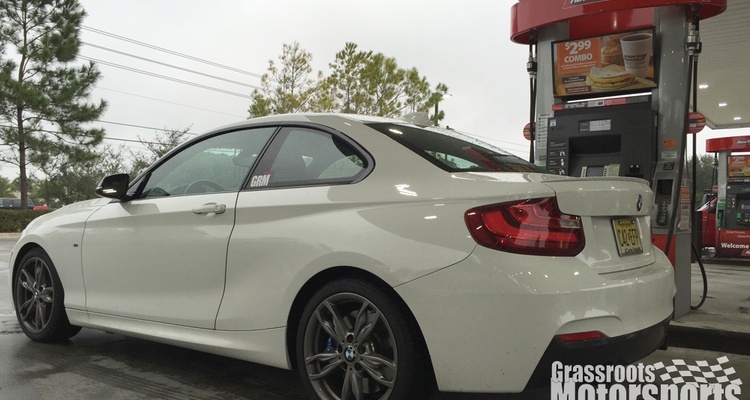 After bringing our M235i down to a more athletic stance, we put a ton of miles on the clock. What do our spines have to say? 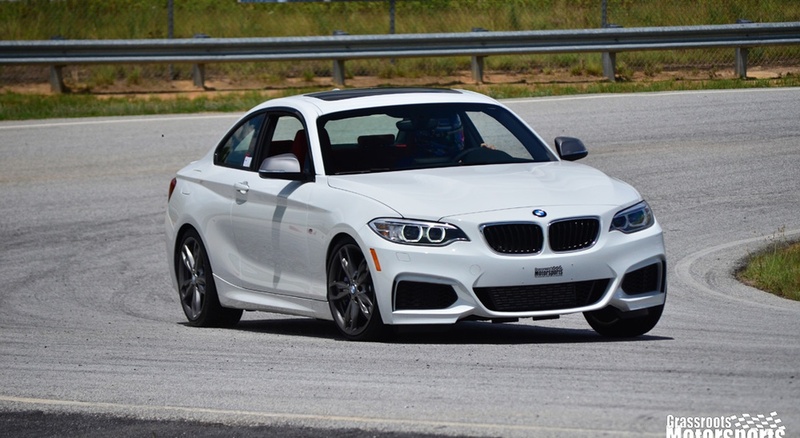 The M235i gets a sportier stance and a limited slip differential. 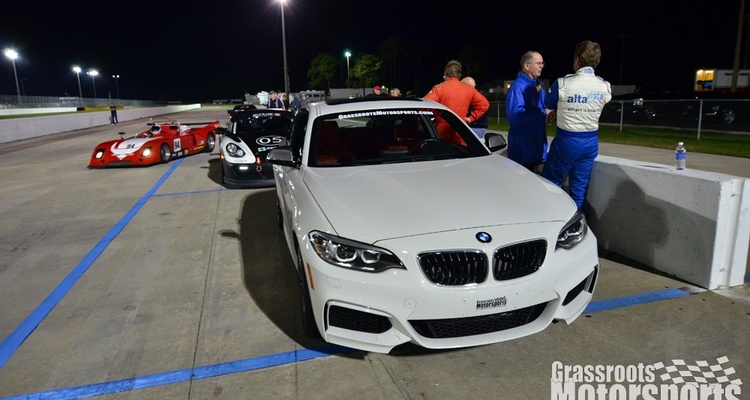 Our BMW experiences its first SCCA Track Night in America. 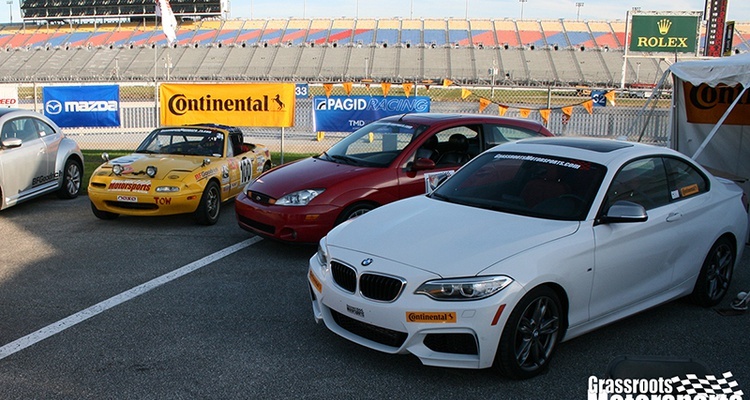 We can't wait to try out the SCCA's new track day format. 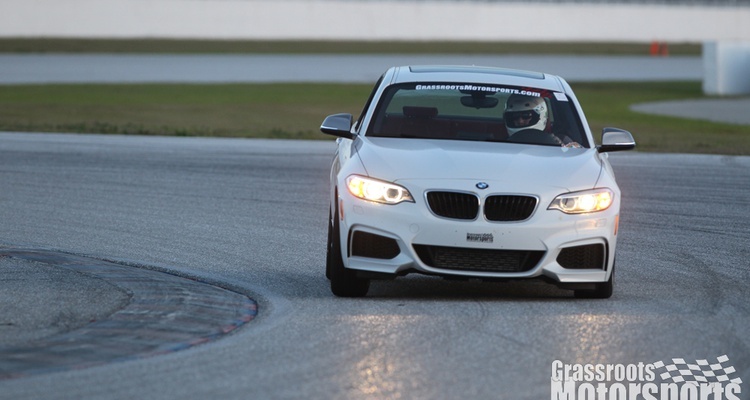 We visit a track night at Palm Beach International Raceway. 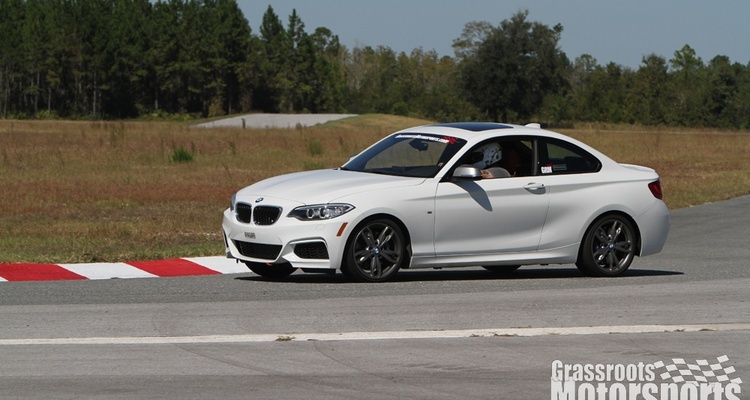 We take the M235i to the Grassroots Motorsports Experience at the Rolex 24 At Daytona. 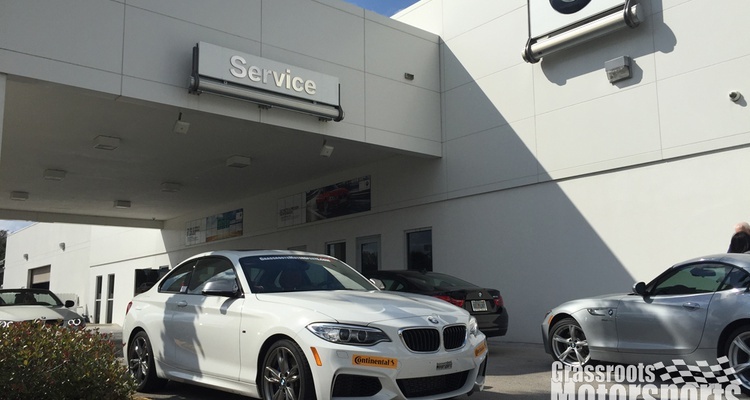 Continental sends some fresh tires for our M235i. Change the Oil at the Dealer?! We let a stranger touch our BMW. 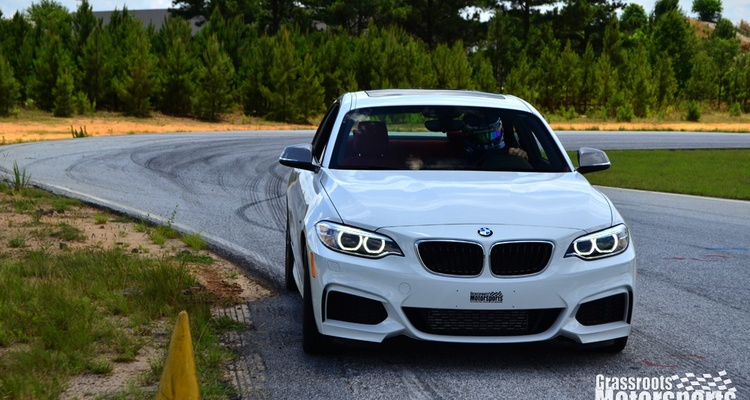 We commute in our M235i. 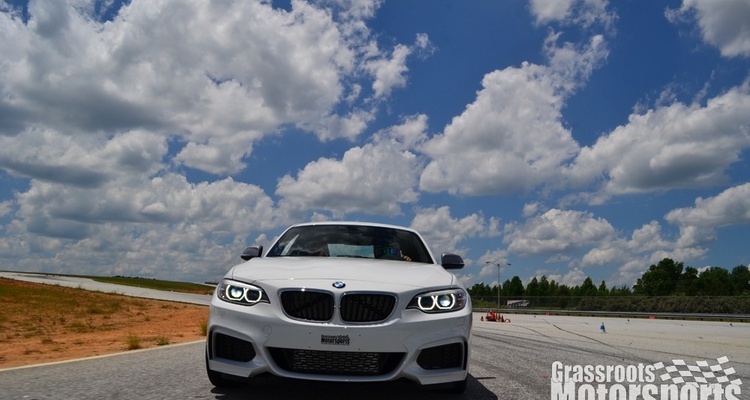 We visit the FIRM in our new BMW. 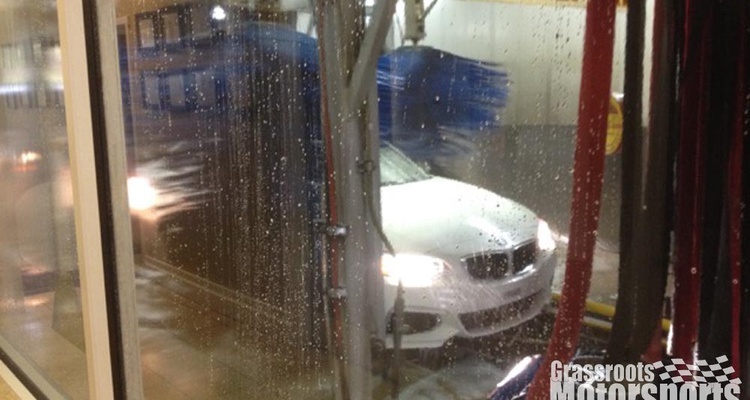 We dodge cones in our new BMW. 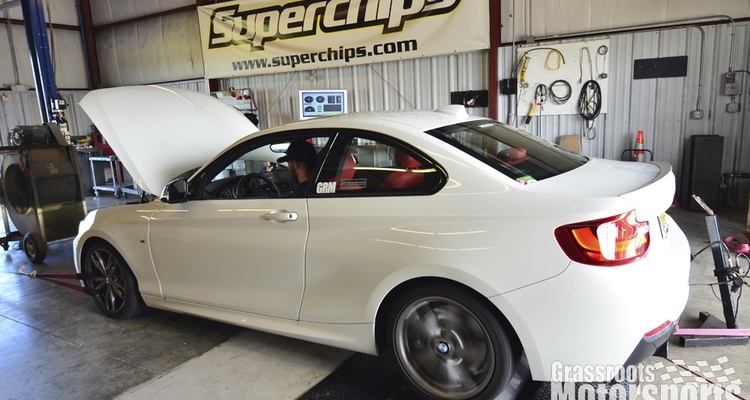 We dyno our little M-car. 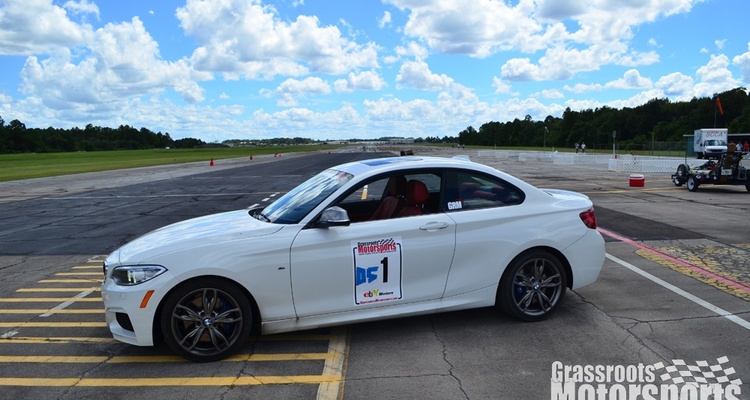 What does a professional driver think of our BMW? 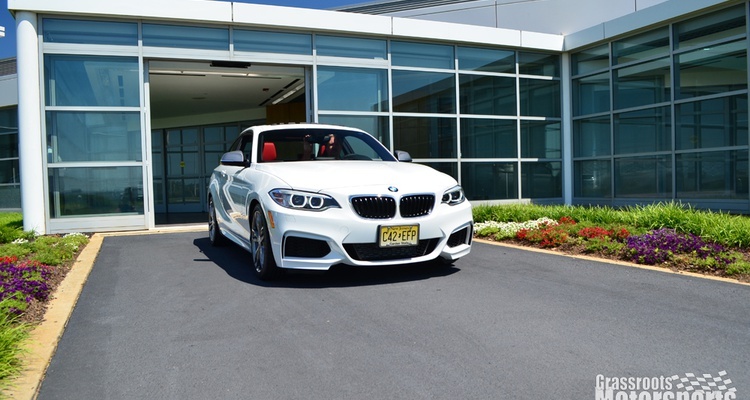 We pick up our new M235i straight from BMW.